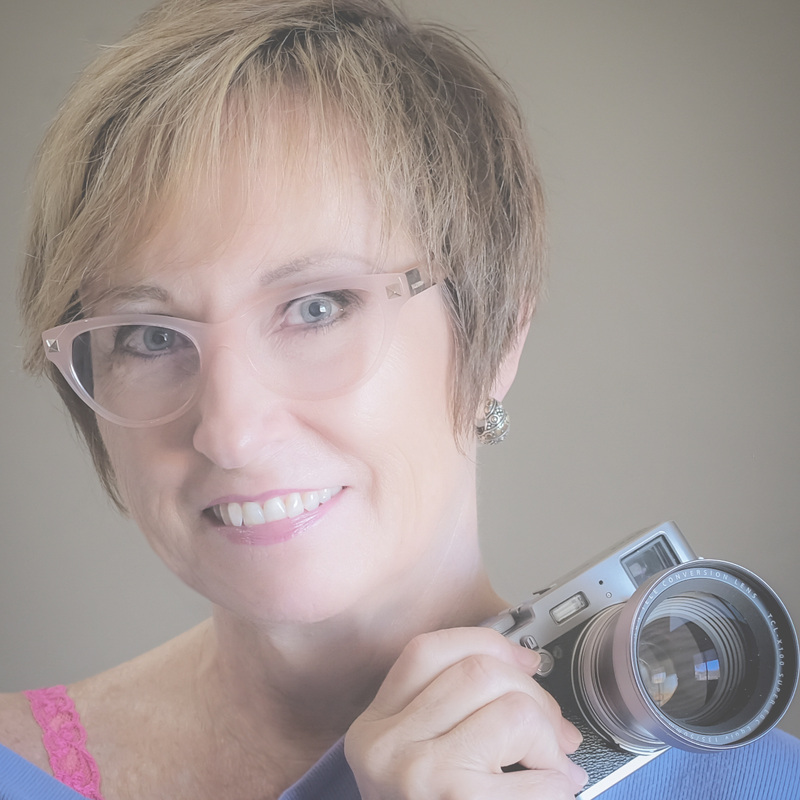 Photography is not something I produce, it's something that produces a change in my clients. It's that quick inhale of excitement and delight when my client views her portraits for the first time that is so impactful. 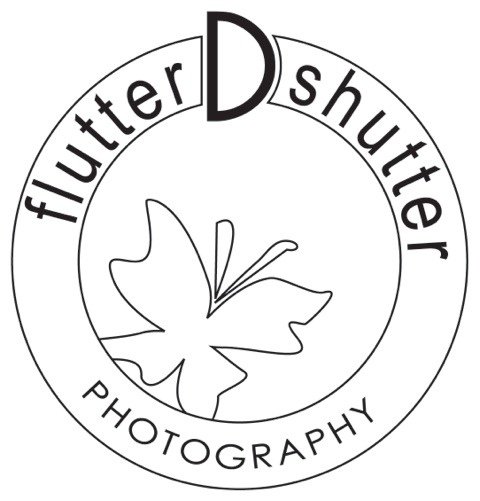 flutterDshutter.photography is a boutique boudoir and glamour photography studio that helps courageous women of any body shape express the best at being who they are right now.